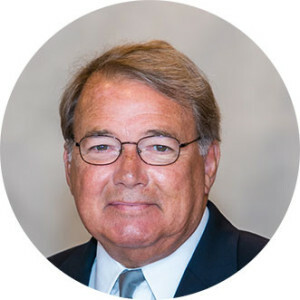 Danny Crowe has practiced law in his native South Carolina since his admission to the Bar in November 1975. He received his B.A. degree (with a political science major) from Duke University in 1972 and his J.D. degree from the University of South Carolina School of Law in 1975. Danny was an attorney for the Social Security Administration for his first two years as a lawyer. From 1977 to 1980, he served as an Assistant City Attorney for the City of Columbia defending the City and its employees in civil litigation and prosecuting criminal and traffic cases in Municipal Court. Danny practiced with the Turner Padget law firm in Columbia from 1980 to January 2014 with a practice focused on civil litigation, representation of municipalities and counties and their employees, and mediation and arbitration. He also was General Counsel of the Municipal Association of South Carolina from January 2003 to July 2005. Matt LaFave has practiced law in South Carolina since his admission to the Bar in 2006 following his graduation from Michigan State University College of Law. 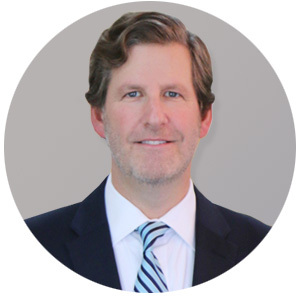 He has spent his entire career practicing as a civil litigator in Columbia, South Carolina and devotes the majority of his practice to civil defense. Matt has represented both individual and corporate clients in almost every county in South Carolina. He has obtained jury verdicts favorable to both individual and corporate clients in a variety of tort cases in both South Carolina state courts as well as the United States Federal District Court. 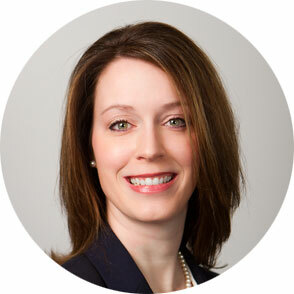 Mary LaFave has practiced law in South Carolina since her admission to the Bar in November 2006. She received her B.A. degree (with a philosophy major) from a private liberal arts college located in Lexington, Kentucky in 2002 and her J.D. degree from Michigan State University in 2006 as president of her class. During her first two years as a lawyer, Mary was an attorney for the Richland County Public Defender’s Office where she obtained invaluable trial and courtroom experience. In 2008, Mary went into private practice focusing primarily on civil litigation in both State and Federal Courts. She has represented individuals, businesses and insurance carriers all over the State of South Carolina. Mary has obtained favorable results in both State and Federal Courts for her clients and is also a certified court mediator. She enjoys involvement in the South Carolina Women Lawyers Association, South Carolina Mock Trial Association and National Trial Competition. Robert has practiced law in his native South Carolina since his admission to the Bar in 1994. Robert attended the University of South Carolina and in 1989 received his B.A. degree (with a political science major) from the South Carolina Honors College. He earned his J.D. in 1993 from the University of South Carolina School of Law. Following law school, Robert briefly worked as a public defender for the Second Judicial Circuit before joining the Eleventh Circuit Solicitor’s Office in 1995. Upon retiring as a criminal prosecutor in 2000, Robert practiced for a period with the Nauful Law Firm concentrating in the defense of physicians and hospitals in medical malpractice claims. 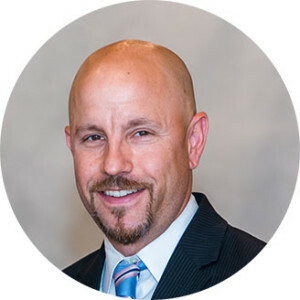 From 2001 until 2018, Robert worked with Davidson & Lindemann specializing in law enforcement and governmental liability defense.